It seems like that every publication has a list of reasons that you should meditate. It makes sense because science has proved that meditation helps to reduce stress so that it does not bring negative effects on your life. But what if you have tried it and think that meditation is just not for you? It is because most solutions don’t work for everyone. Also, meditation requires time and dedication which most of you do not have. But research has provided many other insights that can help you to reduce the stress that have nothing to do with practicing meditation. By focusing on breathing you can you can connect with yourself and allow your brain to think clearly. It is because when you breathe, it sends more oxygen to your brain and helps you to calm down. So, whenever you feel stressed, connect to your breathing and it will stripe everything back to its place. Another important way to reduce stress is to sneak in a workout. Whether you try to go for a run or use a treadmill, climb a staircase or even like to lift weights, it will help to release mood-boosting endorphins and will help you break out of the stressful cycle. It will jumpstart the blood circulation and will send the necessary nutrients all over your body. In life, things can get a lot better if you have someone to share your feelings with. 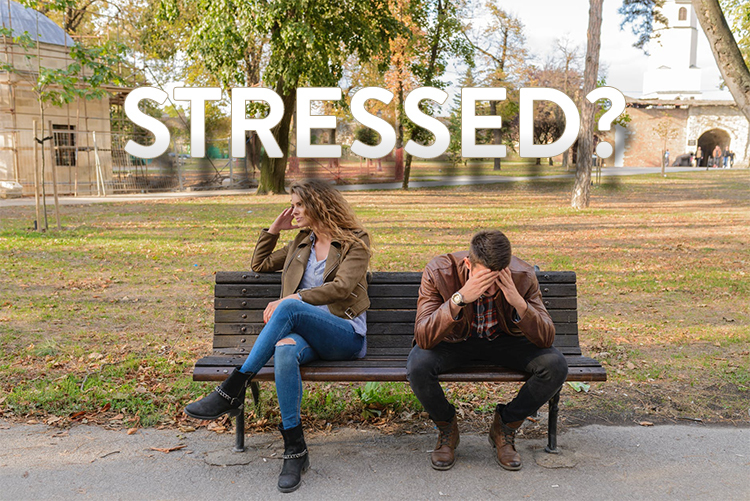 When you are stressed, discuss it with your closest family member or a friend. It will bring a deep sense of clarity and relief that you cannot achieve just on your own. Being grateful is extremely helpful in shifting your perspective and makes you learn the twists and turns of life very well. Practicing gratitude will give you the clarity and the motivation to stay strong when the times are tough. Connecting with others by helping them brings amazing benefits to your mental and physical well-being. No matter how hectic your routine is, volunteer and give back to the people who are in need. Helping others is a great way to distract yourself from your own problems and reduces stress.